WALESA. 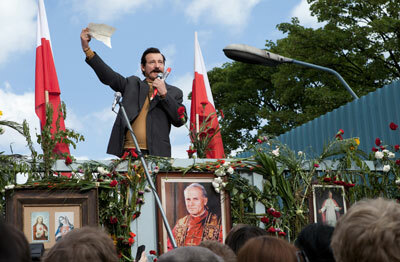 MAN OF HOPE directed by Andrzej Wajda, one of the most awaited Polish films in recent years, will open the 25th Polish Film Festival in America on Saturday, November 9, 2013 in Muvico Rosemont 18. 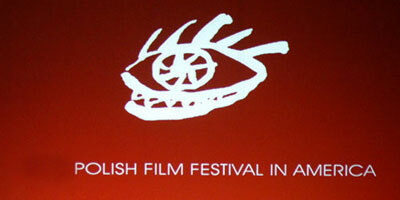 The 17-day event is the most extensive showcase of Polish film outside of Poland and one of the oldest and largest annual film presentations in Chicago. The Gala Opening Night of the 25th Polish Film Festival in America will feature extraordinarily beautiful and super talented violinists-singers ALIZMA (Aleksandra – Izabela – Monika) in a special mini-concert. 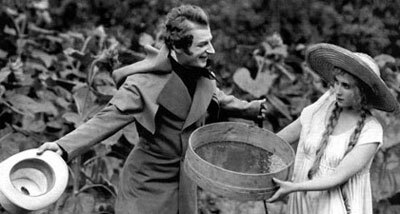 A screening of Polish silent film masterpiece PAN TADEUSZ directed by Ryszard Ordynski with live music by Marcin Pukaluk, to be performed by the composer himself, is one of special attractions of the 25th Polish Film Festival in America. The extraordinary event will take place on Sunday, November 17th at 3:00 PM. in Muvico Rosemont 18 (9701 Bryn Mawr Ave., Chicago). The 25th Polish Film Festival in America (PFFA) will run from November 8th to November 24th in three major movie theatres: Muvico Rosemont 18 (9701 Bryn Mawr Ave.), Facets Cinematheque (1517 W. Fullerton Ave.) and Gallery Theatre (1112 N. Milwaukee Ave.). 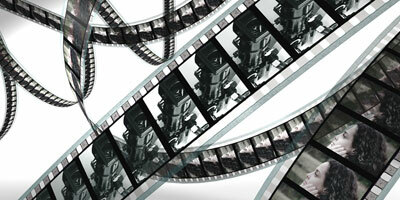 Nearly seventy new feature and documentary Polish films find a place in a thrilling program. 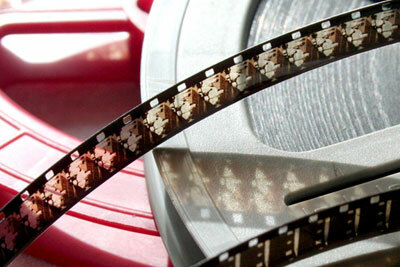 Passes for the festival's screenings are on sale now! 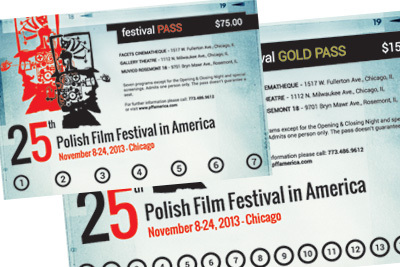 The 25th anniversary edition of Polish film Festival in America (PFFA), the world's most extensive showcase of Polish film and the largest annual Polish cultural event outside of Poland, will take place from Friday, November 8 to Sunday, November 24, 2013 in three major cinematic venues in the Chicagoland.